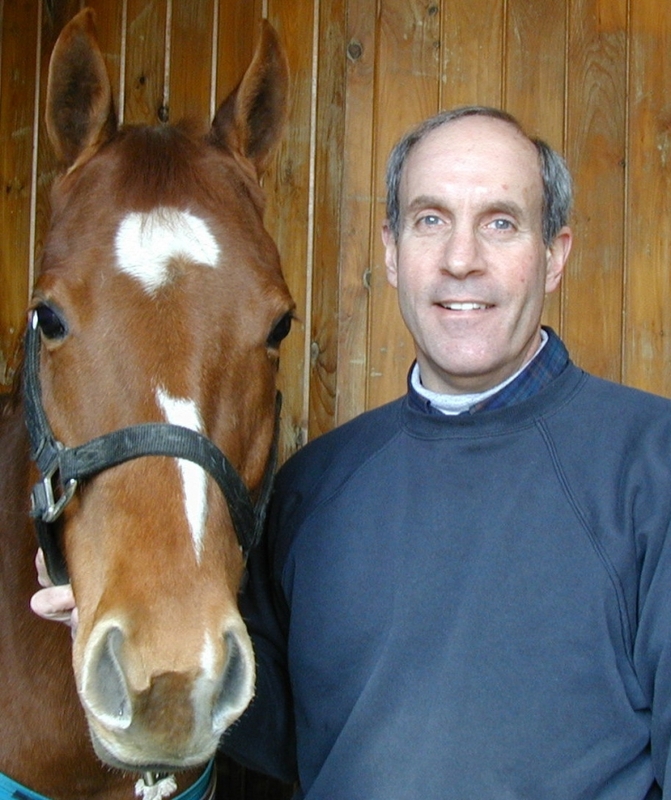 Ned S. Schankman, DVM is the founder and director of Connecticut Equine Practice. He received his undergraduate degree from Cornell University where he played on the Cornell Polo Team. He went on to receive his Doctorate in Veterinary Medicine from the University of the Philippines. 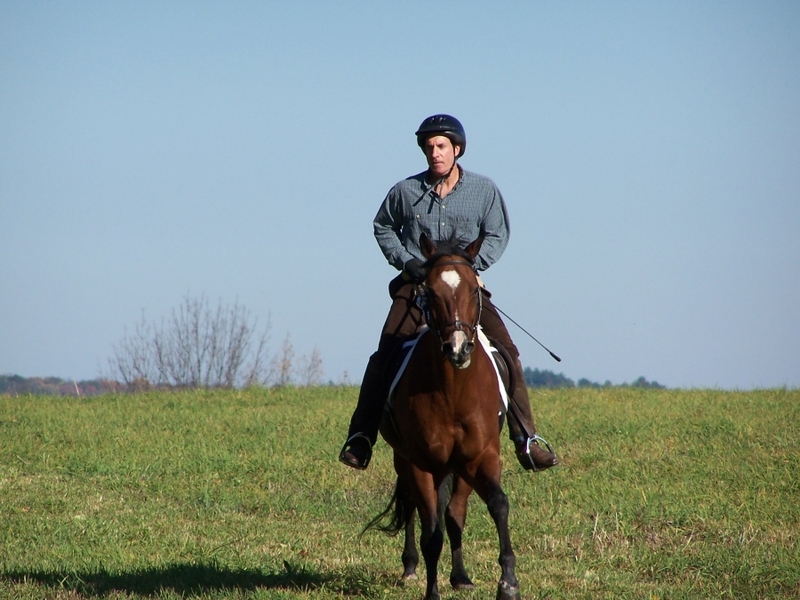 He received additional training at Belmont Racetrack before working at an equine and small animal practice in Connecticut for several years. His special interests include lameness evaluation, performance horse medicine, ophthalmology, internal medicine, and wound management. He is licensed to practice veterinary medicine in Connecticut, New York, New Jersey, and Florida. Dr. Schankman has been actively involved in organized veterinary medicine for many years. He was the AVMA delegate from Connecticut representing the veterinarians in the state to the American Veterinary Medical Association and was on the Board of Directors of the Connecticut Veterinary Medical Association for thirteen years. He is a Past President of the Connecticut Veterinary Medical Association, an organization of over 600 member veterinarians in the state. 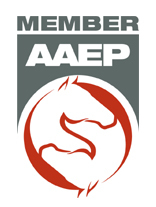 He is also an active member of the American Association of Equine Practitioners and the Northeast Association of Equine Practitioners. Dr. Schankman was a member of the Northeast Veterinary Liaison Committee which served to strengthen ties between the School of Veterinary Medicine at Tufts University and the veterinarians in surrounding states. Dr. Schankman believes strongly in maintaining and improving his skills and attends numerous continuing education meetings each year. He also has spoken to many different horse groups and organizations over the years and has participated in school career day programs. Dr. Schankman lives in Newtown with his wife, a German Shepherd, and four cats. His daughter is a teacher in Virginia and his son is in business in Stamford. In his spare time he enjoys sports, travel, reading, and spending time with his family.